2018 BLOWOUT SALE! 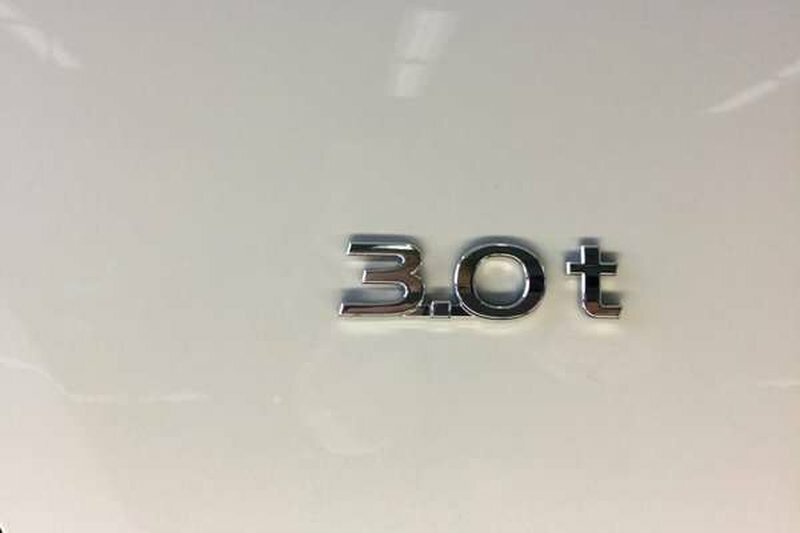 ONLY 5600 kms. 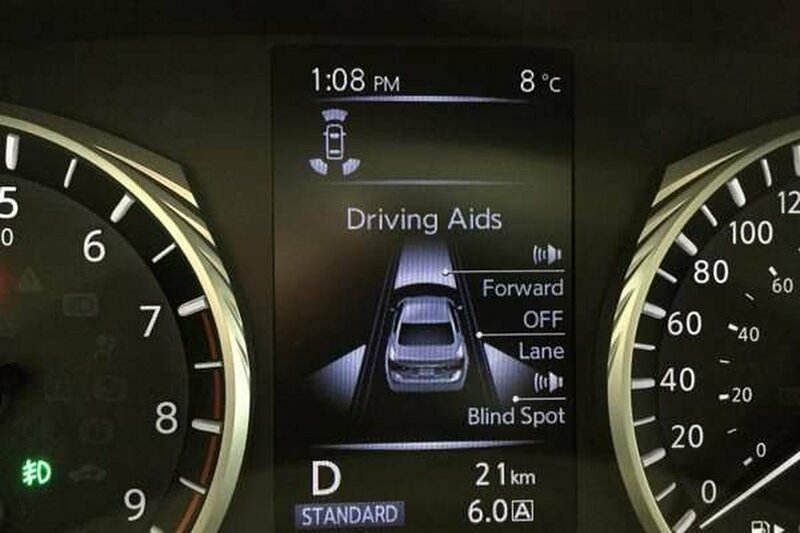 NO Accidents. 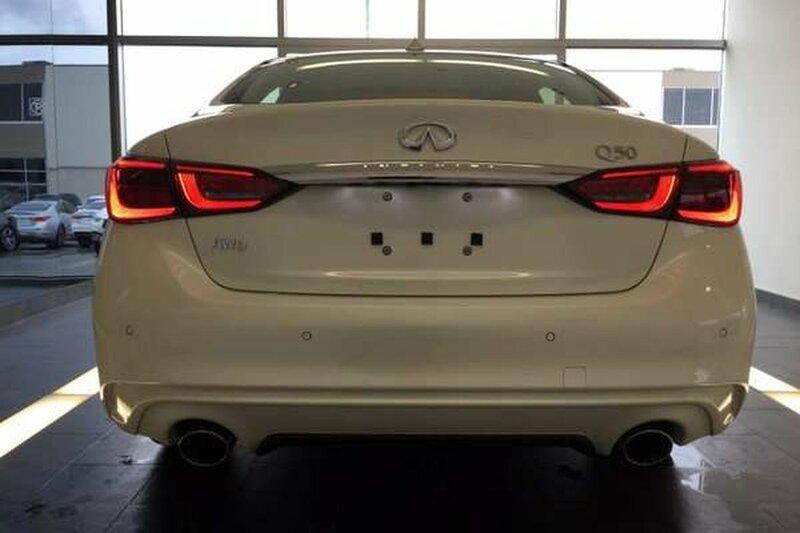 Local Car. 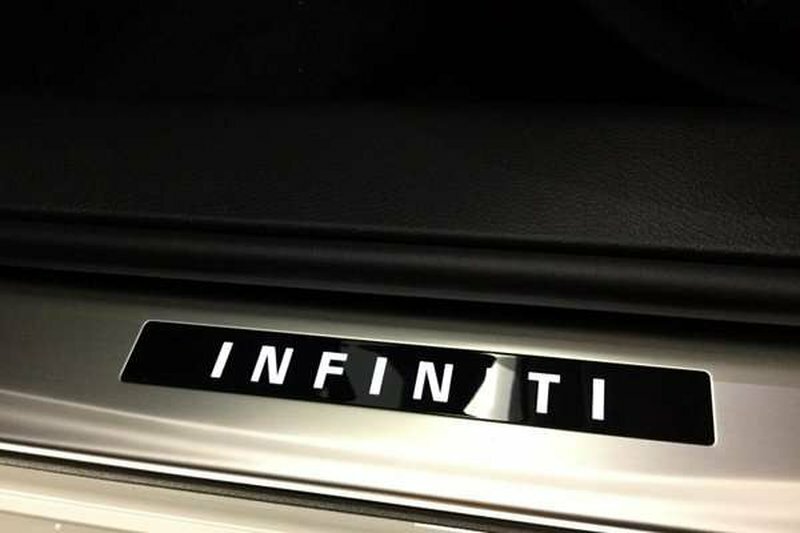 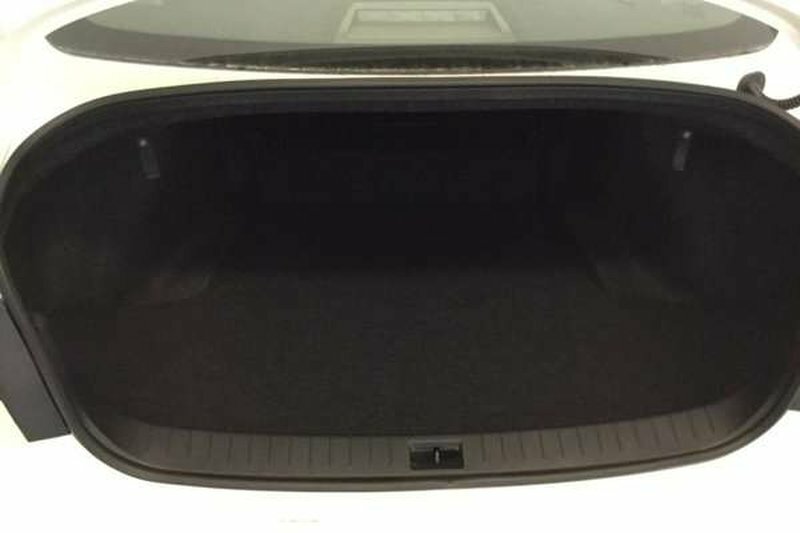 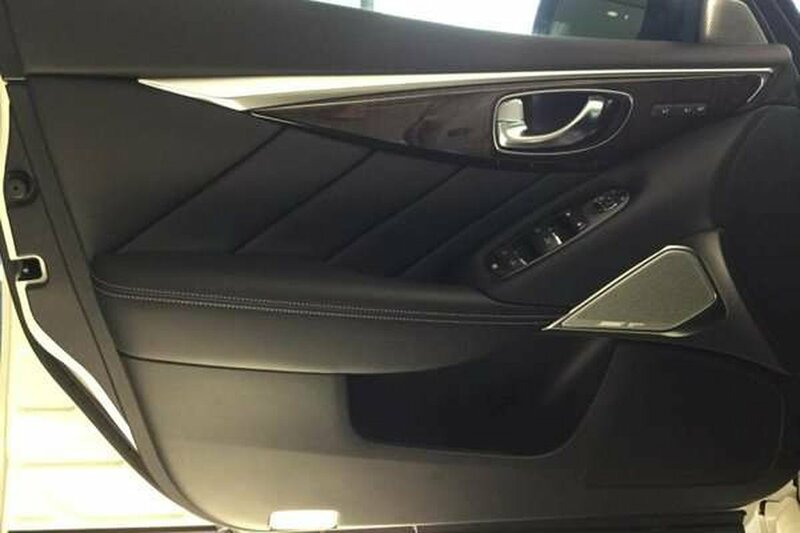 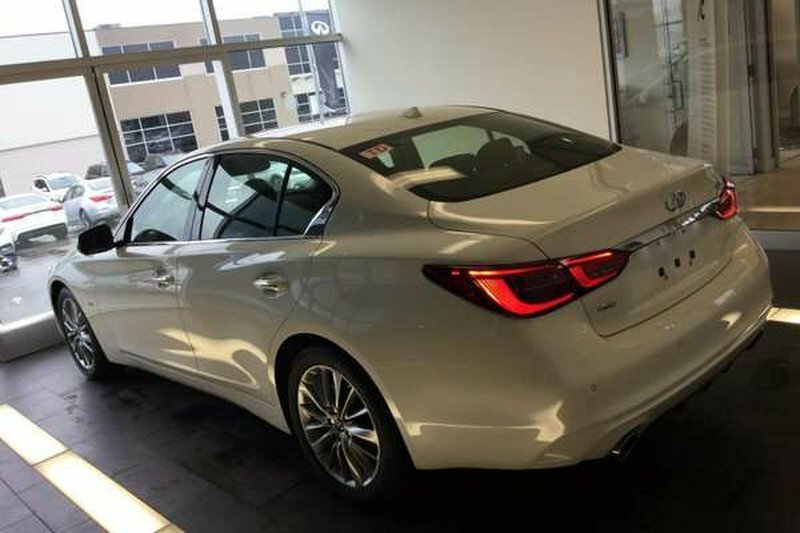 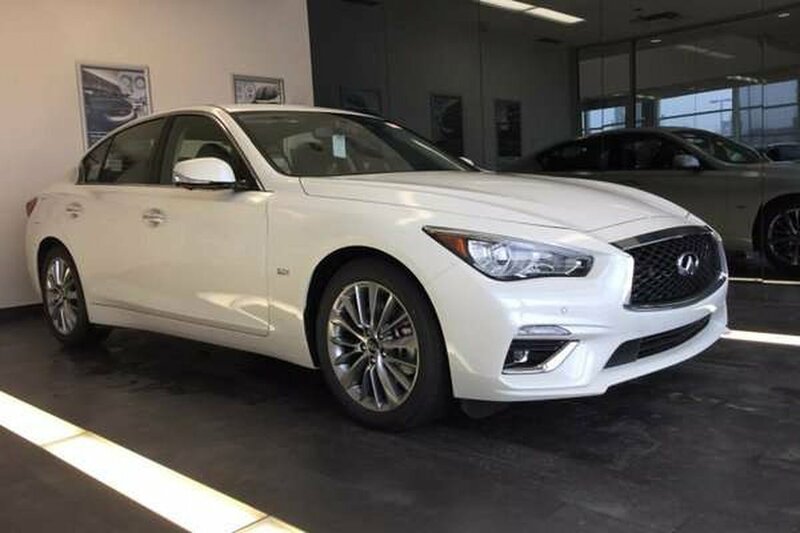 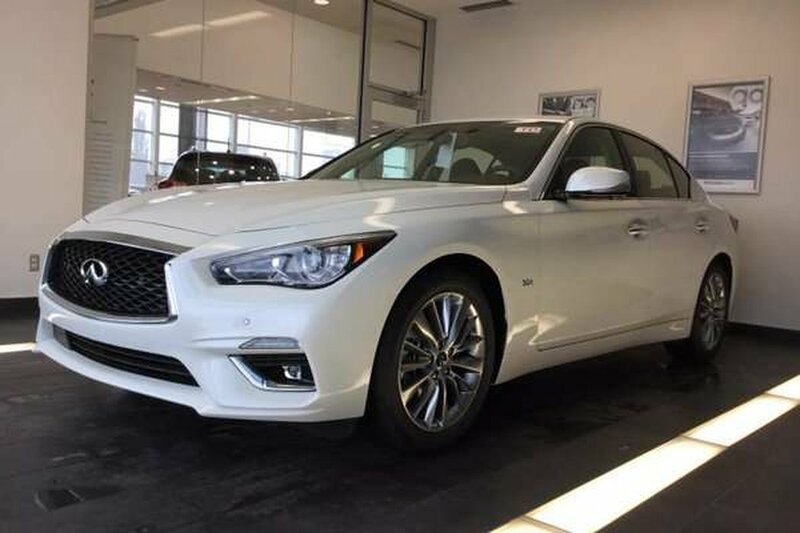 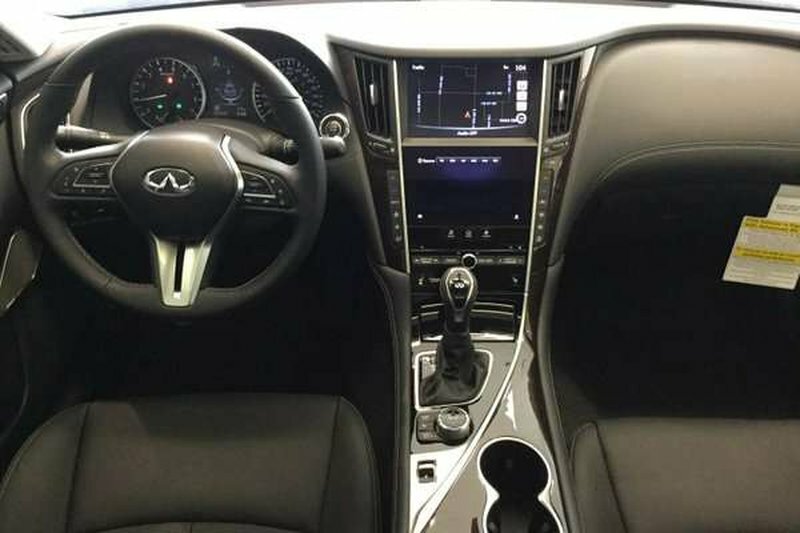 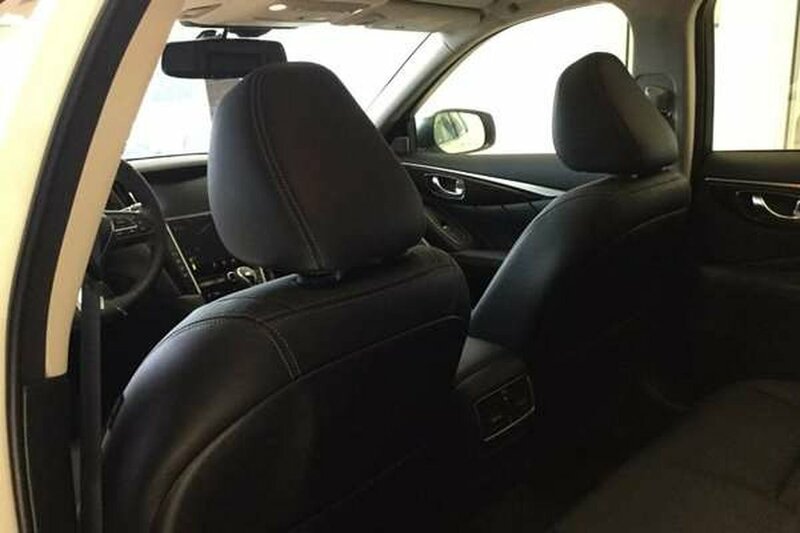 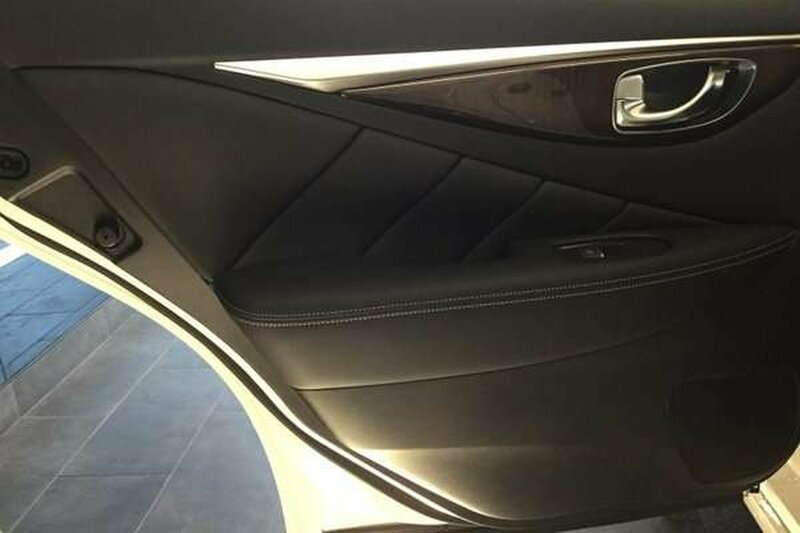 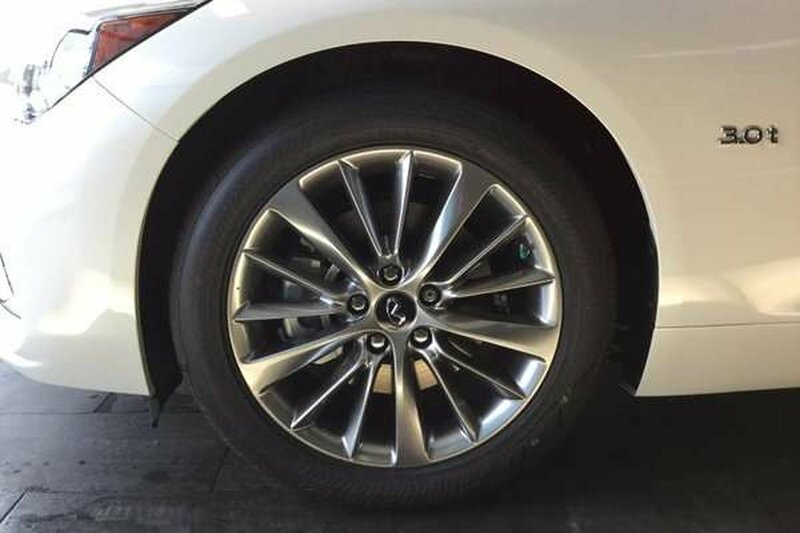 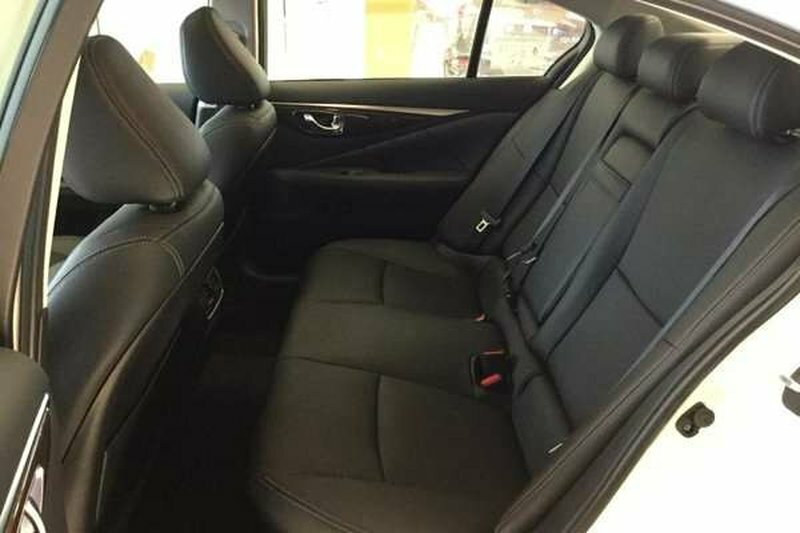 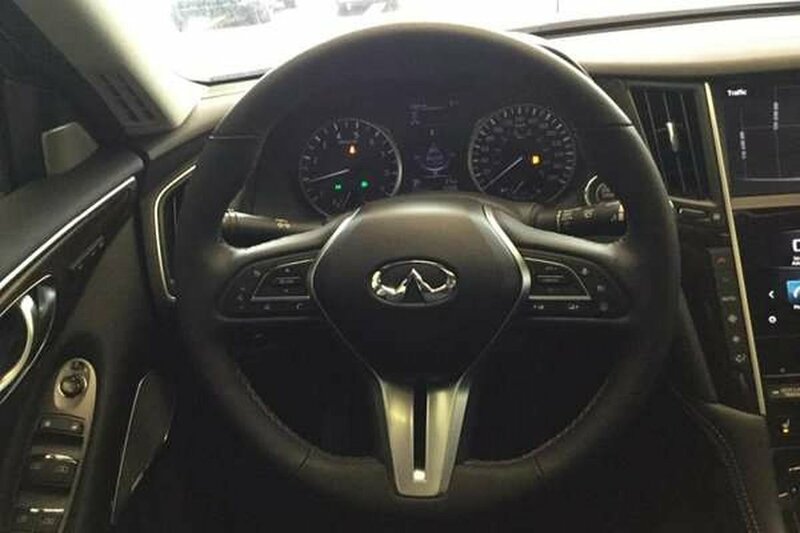 This 2018 Infiniti Q50 is in mint condition, has never been in an accident, has never been smoked in and comes with only 5600 kms. 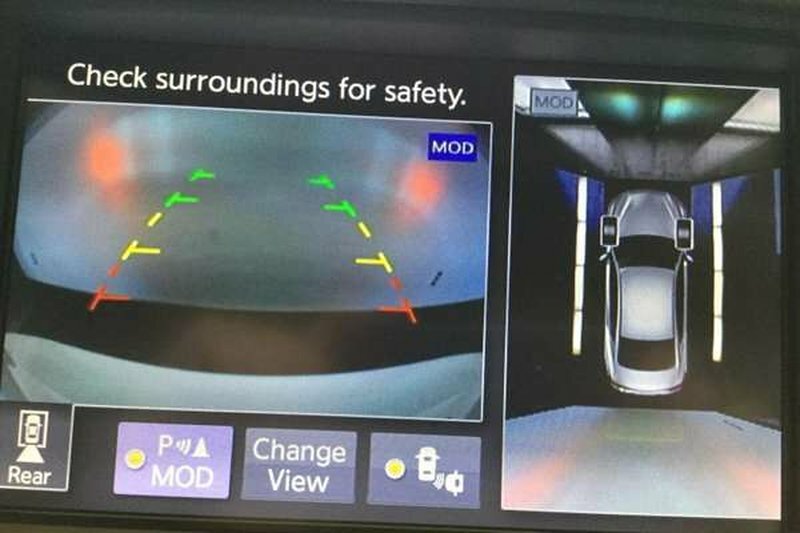 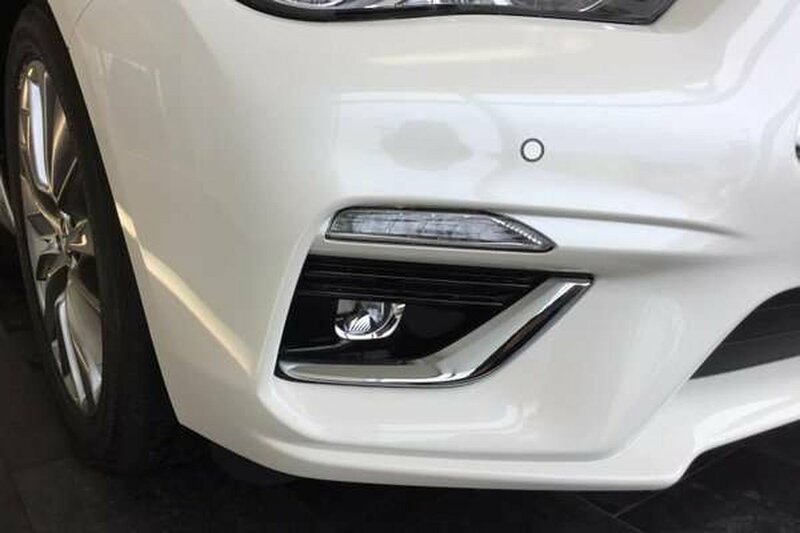 The vehicle was a demo here and has recently been replaced by the 2019 version. 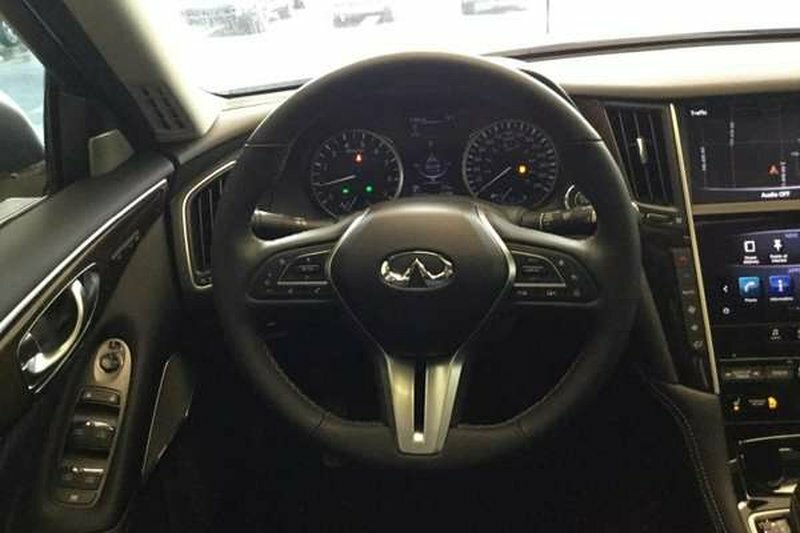 Under the hood you will find a turbocharged 3.0l V6 with 300hp. 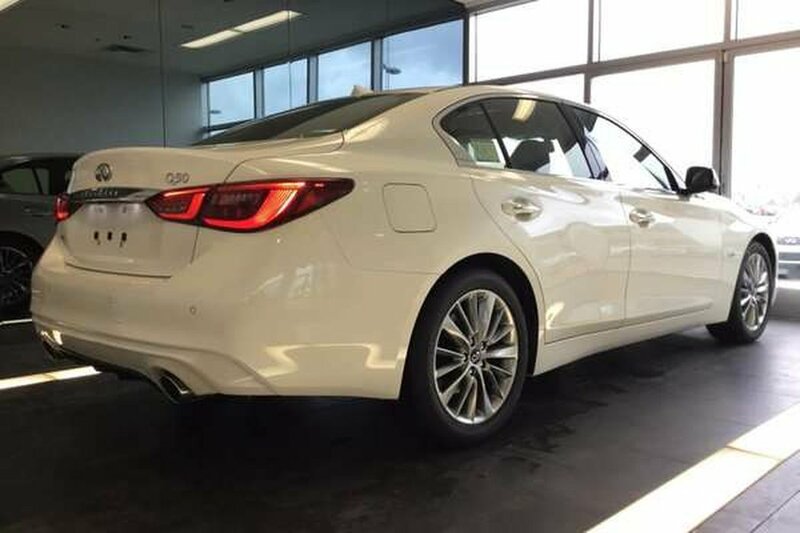 We have put the coupe through a multi point used vehicle safety inspection in order to ensure driving quality. 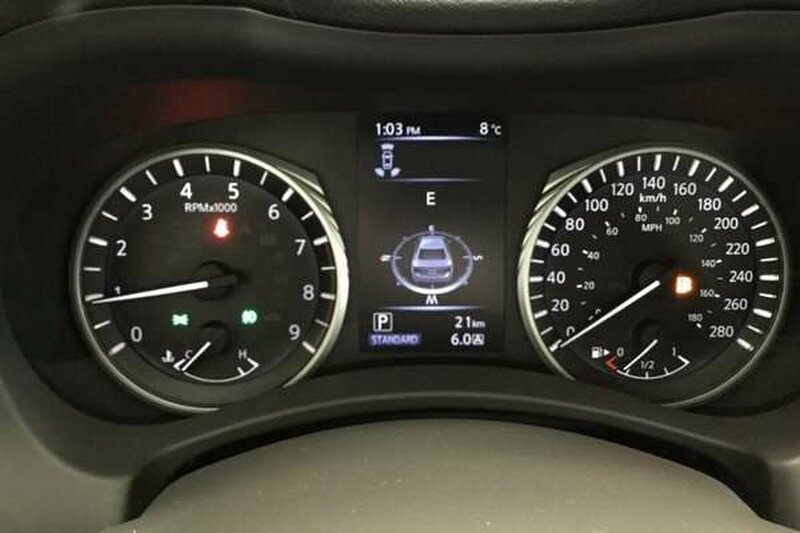 Our certified technicians only had to change the oil and top up its fluids. 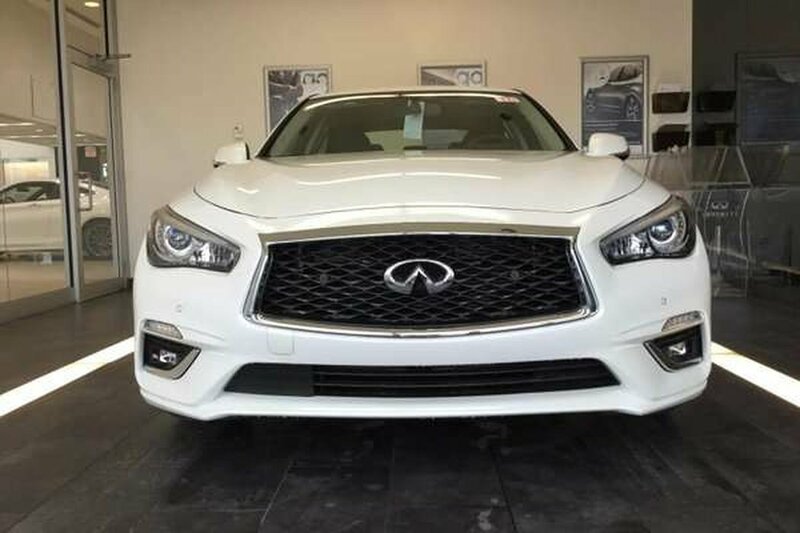 This Q60 is more than ready for its first proud owners! 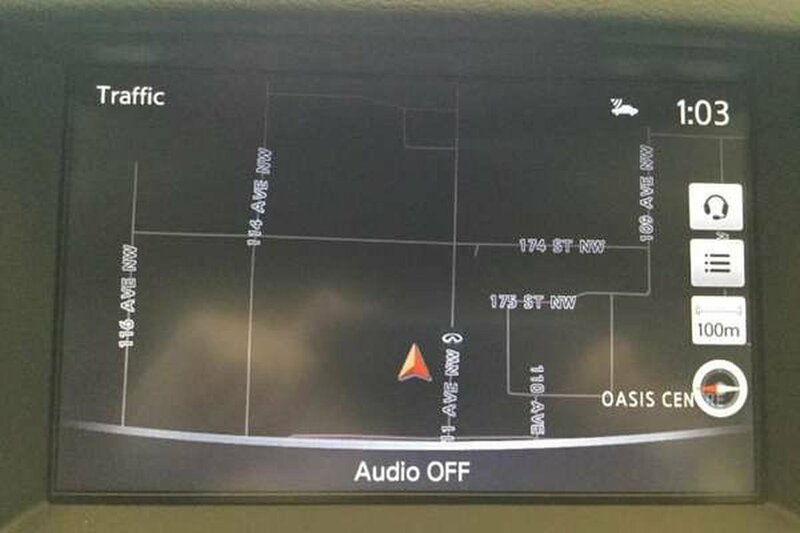 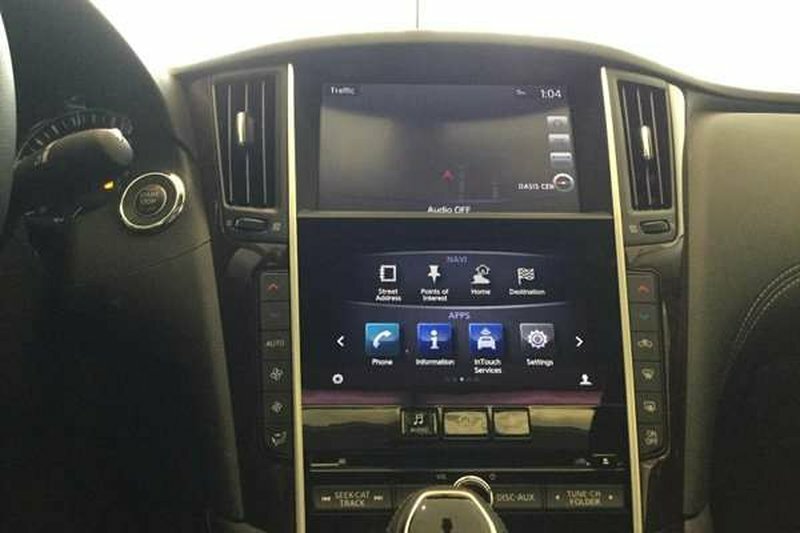 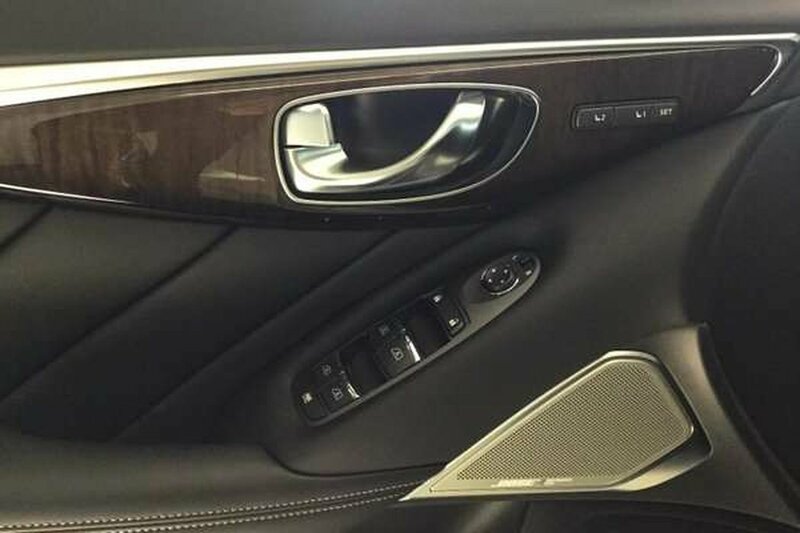 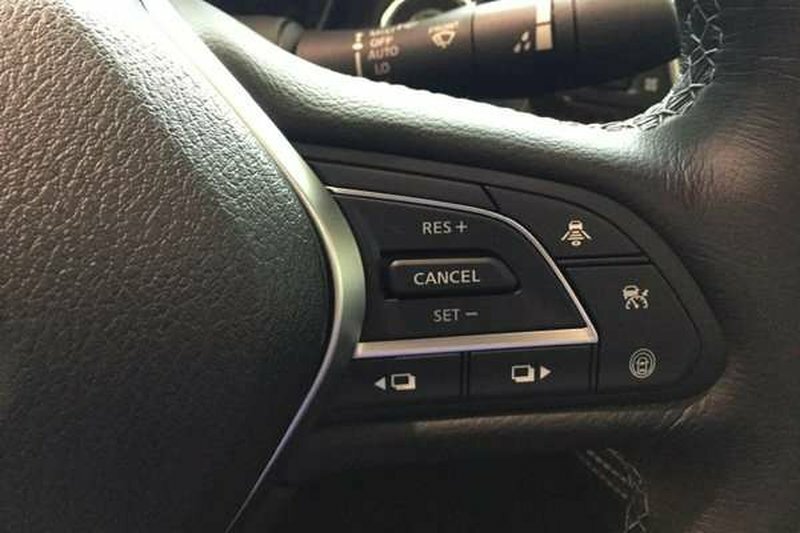 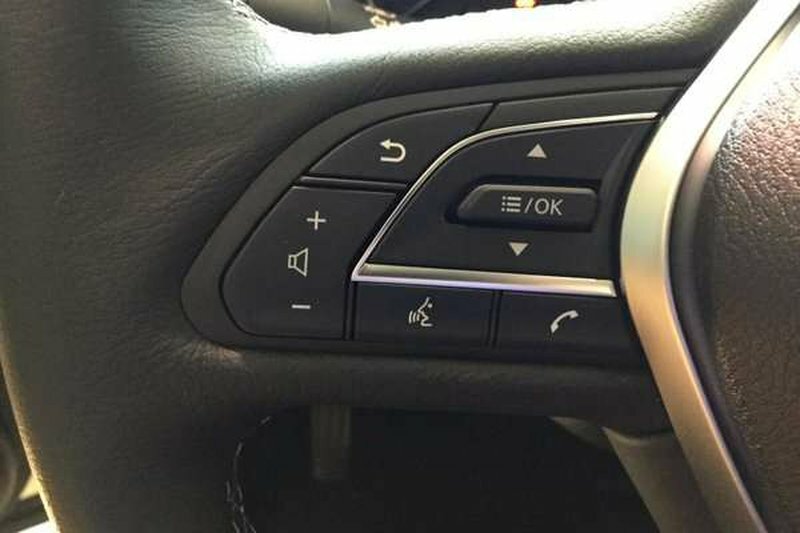 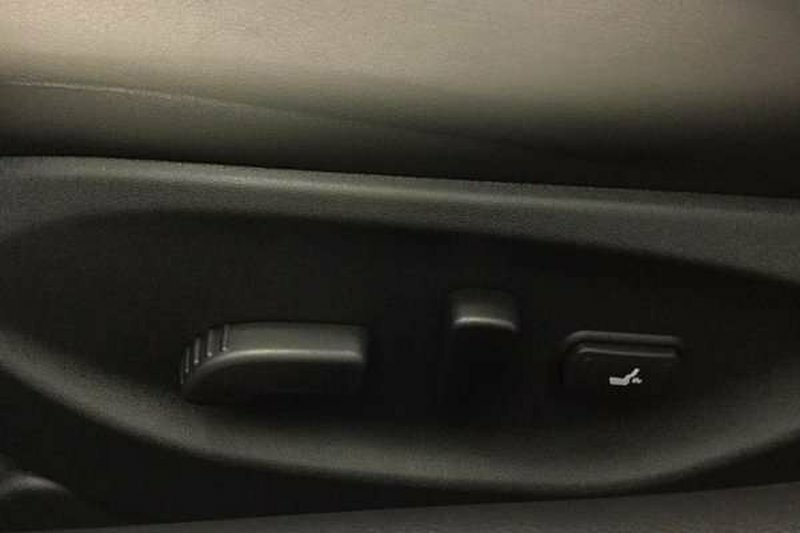 Some of the features in the 2018 model include navigation, a heated steering wheel, blind spot warning, back up collision intervention and much more.